This decade has been sweet for cannabis. Dessert-flavoured marijuana has branched off into a cannabis class of its own. Allow us to introduce you to the head of the Cookie Family. It’s time to get acquainted with Royal Cookies. The lineage of the original Cookie prototypes can be traced to the US West Coast around 2009. Believed to be the progeny of two legendary strains in their own right, OG Kush and Durban Poison, it didn’t take long for Cookie hybrids to earn a reputation as uniquely flavoursome, fire marijuana from Coast to Coast. Almost as suddenly as the first Cookies emerged and dominated the US market, the genetics went global as her reputation blew up! 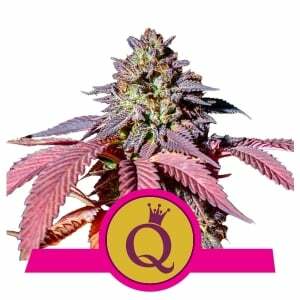 Royal Queen Seeds’ master breeders couldn’t resist the opportunity to refine Cookie genetics further and develop the definitive dessert strain. By successfully hybridising elite US cookie phenotypes, RQS have created Royal Cookies. Royal Cookies, as you would expect, is endowed with plenty of hybrid vigour. Best of all, you don’t need to be a grow room veteran to get the best from her. Unless you’re based in a warm, southern European climate or on the US West Coast, the Cookies are best cultivated indoors. Successful outdoor Cookie farming demands hot, dry weather from seed to harvest. Densely packed colas covered in gooey resin will spoil if they get rained on. Invest in a greenhouse as insurance. Royal Cookies can produce as much as 500g per plant and rarely climbs above 2m in optimal sunny conditions. Indoors is where Royal Cookies has proven herself the world over as a top-shelf strain. 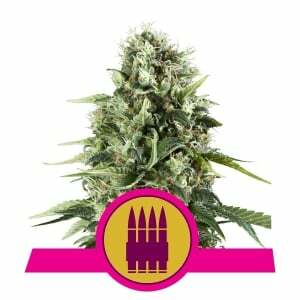 From root to flowering tip, she exudes indica characteristics. Short, stocky, and absolutely perfect for the SOG method. A typical indoor setup using 600W HID or 400W LED can deliver as much as 525g/m². 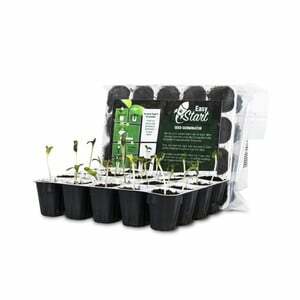 Typical plant height is 1m-ish, which makes this strain an ideal, high-grade option for micro-growers too. 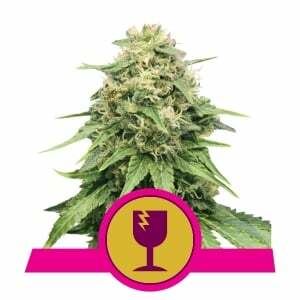 Flowering will take just 8-9 weeks; again, heavy indica attributes shine through literally. Wait until ripe buds are glistening with resin as trichomes turn milky white. Best dried and cured slowly to enjoy the full terpene profile of the finished product. 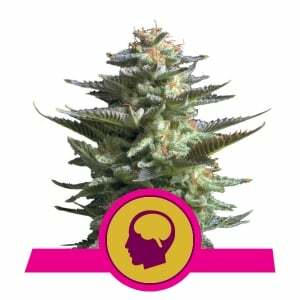 Royal Cookies is versatile and will perform well in a variety of substrates. That being said, we highly recommend organic soil cultivation to unlock Royal Cookies’ full potential. Royal Cookies can produce 23% THC nugs with a biscuit aroma and an earthy-sweet flavour. Seasoned tokers with a high tolerance for the dankest green will really appreciate the near-simultaneous strike of lightning head-buzz and numbing physical thunder. Newbie’s might be blitzed by the cerebral high, then paralyzed by the physical aftershock. With sticky green this sweet, it really can be all too easy to overdo it. 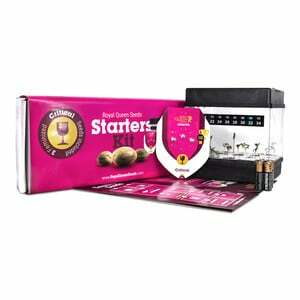 We recommend you dose as appropriate and savour every decadently sweet toke. Royal Cookies is the evening smoke of choice for cannabis connoisseurs.